Bhapa Ilish is one of the most famous Bengali recipes out there . This recipe is by Prayashi Sharma . Onion & ginger-garlic paste . Tumeric, Cumin and red chilli powder . One tspn mustard oil . In a bowl , mix the onion & ginger-garlic paste , mustard paste , turmeric , jeera powder , red chilli powder,coriander paste and one teaspoon mustard oil. Now add this mixture to the fish and marinate for about half an hour. Then add salt and fresh green chilies to the mix . Put it in a steamer for about 20 minutes or pressure cook it for 4-5 whistles. 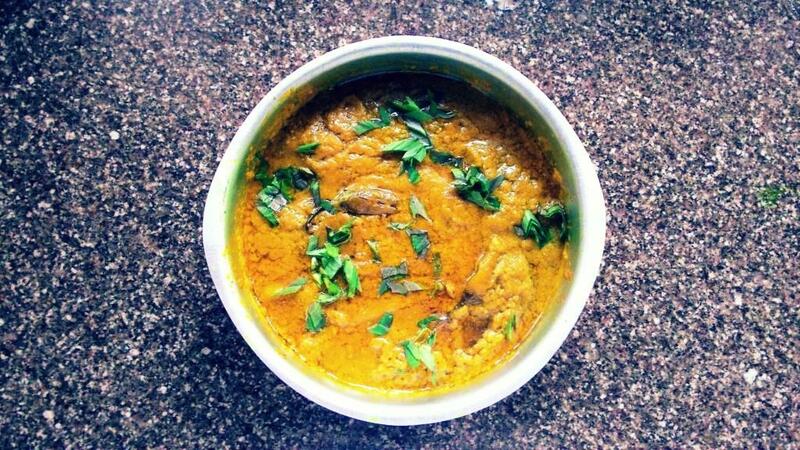 Try and let us know if you like this Bhapa Ilish recipe by Prayashi Sharma .